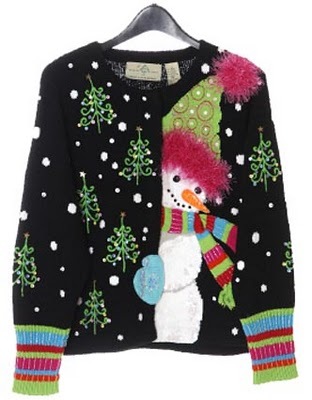 If you love your holiday sweaters, wear them, but I caution against wearing them to a holiday extravaganza. 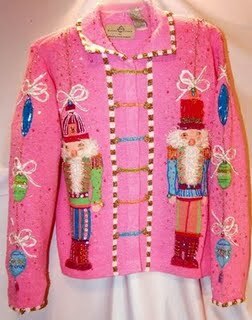 You can feel just as festive wearing your lavish holiday sweater while shovelling the snow, or watching Frosty the Snowman on TV with your kids. 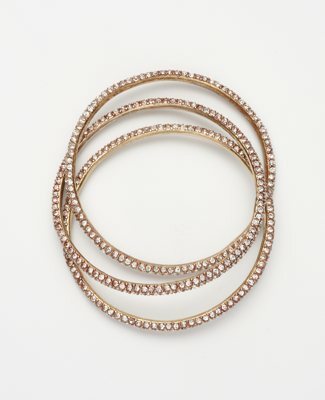 The Holidays are a time to shine and bring sparkle into your wardrobe! Think “old Hollywood” when dressing for the holidays. 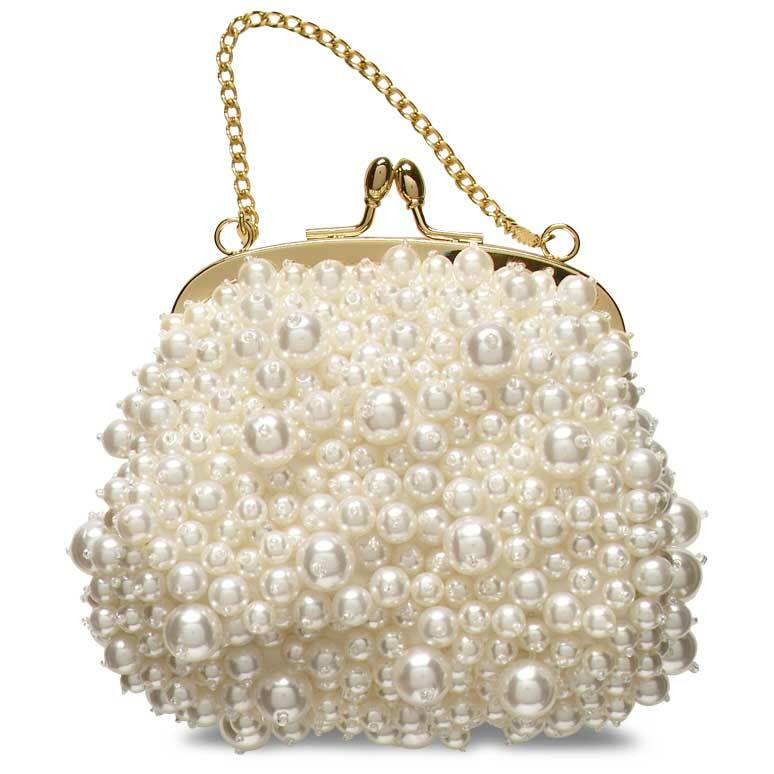 Bring back old-time glamour and elegance. Choose dresses or cocktail attire (depending on the formality of your event) that accentuate your figure. Sequined bolero jackets or satin skirts would be the perfect wardrobe essential for holiday dressing. I think a pair of beautiful black pants, with a crisp white blouse, and rhinestone jewelry, with high heels, is a cannot miss look! Your little black dress (LBD) is always a perfect choice . I have one that I bought at Nordstrom. It’s long sleeve, and off the shoulders. I can belt it with a large gold coin belt, or a rhinestone belt, and it totally changes the look. I also wear it without a belt, and pair it with a shawl (yup, my black cashmere one), or a colored velvet number. I love it so much, I also bought the same one with shorter sleeves! I always say, it’s better to be overdressed than underdressed…but you don’t want to go too overboard. 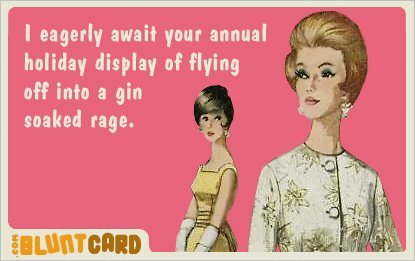 A long gown, where others are wearing nice jeans, high heels, and a black turtleneck, will be awkward. Dressing for the holidays calls for big and bold accent pieces. Look for elegant and modern cocktail rings, dangling earrings with unique design, necklaces that are bold and colorful and bracelets that call attention to your wrist. Don’t be afraid of color. And don’t be afraid to wear big. Just remember if you wear an oversized ring, go minimal somewhere else. 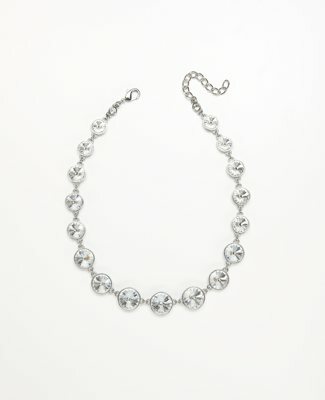 Check out Ann Taylor for great costume jewelry…and during the holidays many of these items are 40% off. Let them sparkle. If you can’t afford those extremely expensive Manolo’s or Jimmy Choo’s (especially during gift giving holidays), be creative. Take a basic black sling back heel and add an appliqué to them. Get really creative by taking an old vintage pair of clip on earrings and clip then on the front of your shoes. It instantly adds drama and intrigue to your basic black shoes. Not to mention, you save a bundle on this hip trick. 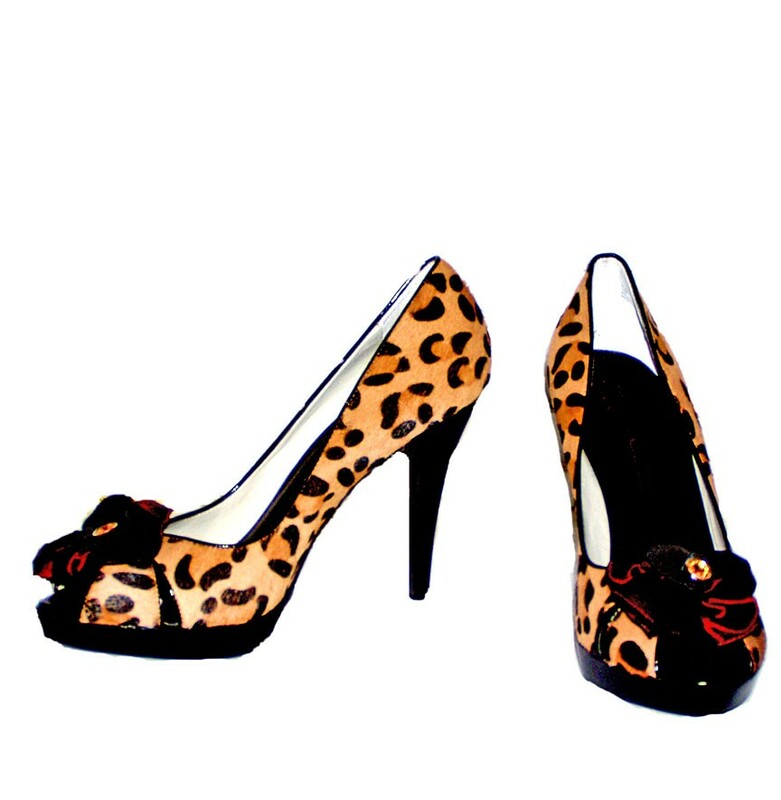 Or, you could splurge and get this oh so fabulous pair of cheetah shoes! 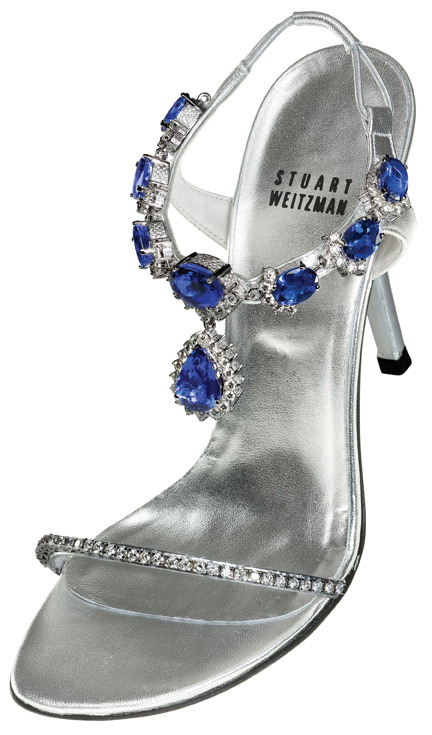 These Stuart Weitzman’s are a Huge Extravagance, but I could Not resist posting them. They’re so Fabulous! You don’t need to spend a fortune to look great at holiday parties. Mix vintage or flea market finds with designer labels. Many stores are always selling party dresses or party attire, so keep your eyes open year round for great deals on glamour wear. When dressing for the holidays, remember it’s the time of year to shine. Be glamorous when attending your soirees. Take lots of photographs, so you may look back in retrospect and remember how great you really looked. Plus, no doubt your photo will be plastered all over facebook, so it will be remembered for eternity. 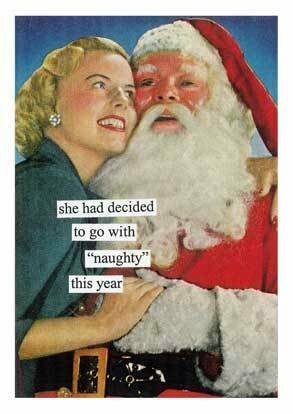 🙂 And, most of all – enjoy those joyful holiday seasons. A great outfit can help. This was just noted on the news…and I admit, I am guilty of giving every one of these. Sorry! Next Air Travel is no longer Stylish! Thanks Megan, great topic. Husband’s holiday party next Friday night and I’ve not got lots of good ideas about what to wear, etc. AND not to give. Terry, speaking of borrowing from friends, do you have a special calendar for loaning out that Tiffany bag??? A typo…..my bad, should be good!